Better players make better teams! NEW player development series for year 8 girls. 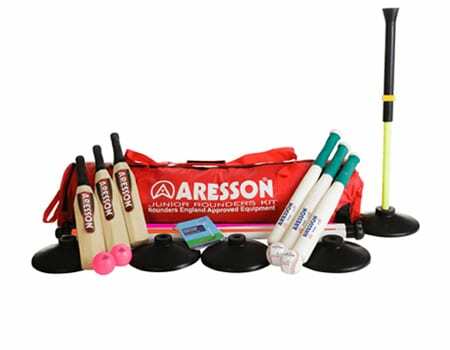 This is an opportunity to play Rounders against talented players from high performing schools, whilst under the watchful eye of experienced umpires. This event promises to sharpen your students’ understanding of the rules, provide experience of more advanced tactics, and ultimately, they will leave the event a better player. We are running a series of open competitions, which provide the opportunity for Y8 girls’ teams to gain experience of a high standard of play and benefit from qualified umpires. Teachers will also gain from having the chance to share best practice and ideas. BOOK: Registration closes Wednesday 1 May 2019. 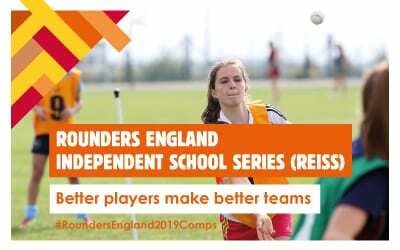 Log in as a current member or a new member then select Rounders England Independent Schools Series (Leeds) in the events tab. Read How to book onto an event for instructions. Supply your school with the best provisions to take them onto the field.